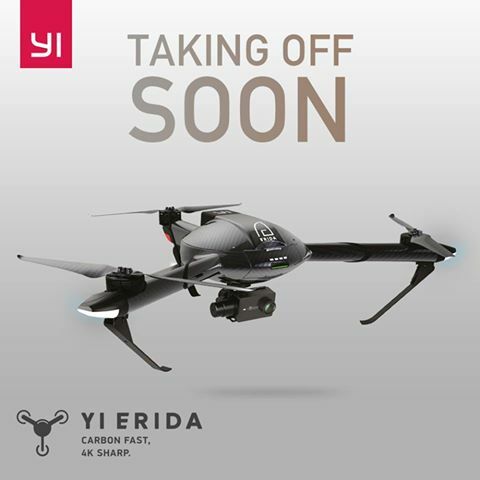 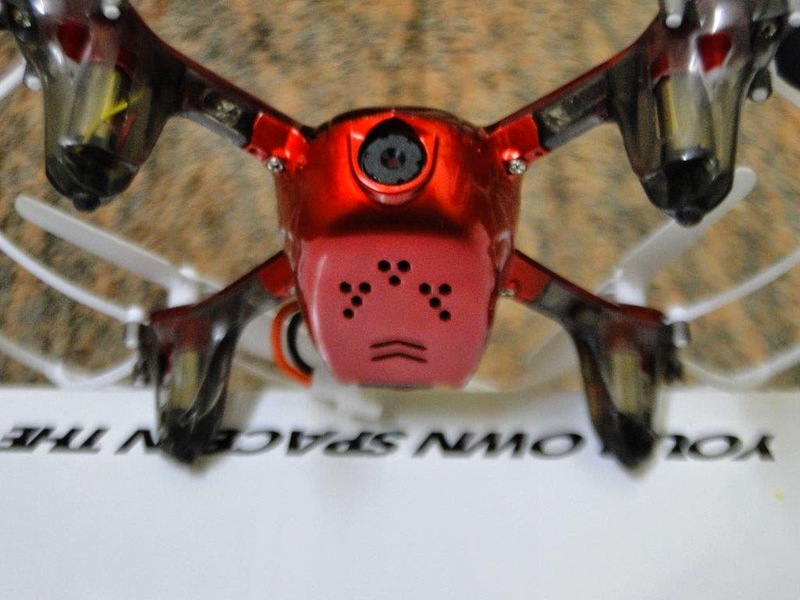 Yi Technology (social Media) announced that Yi Erida Drone will soon hit the retail market. 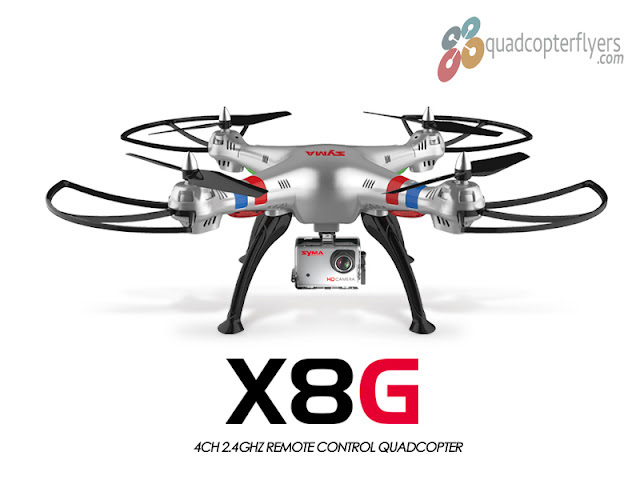 Erida is yet another drone (Tricopter) From the Xiaomi, The company initially launched two variants of Xiaomi Mi Drone with 3-axis gimbal and along with 1080p and 4K Camera on May 25th 2016. 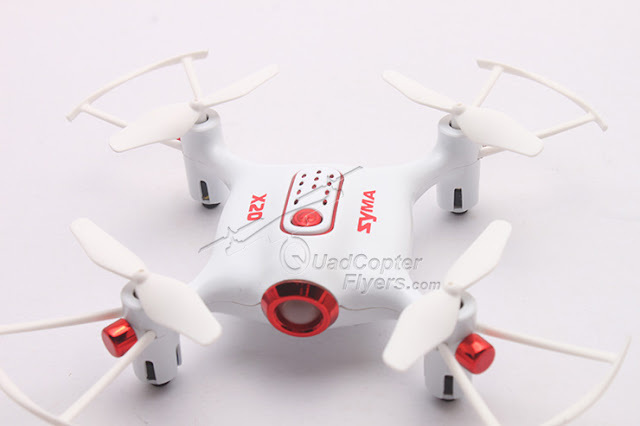 A Fully automatic Drone and completely hands free. 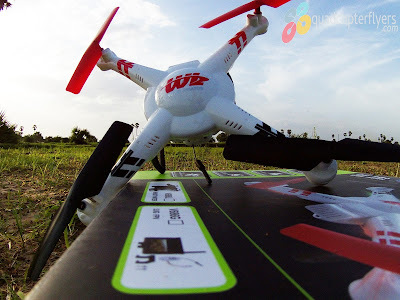 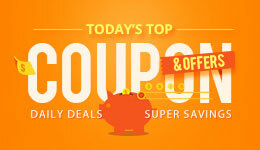 Todays toy grade to professional drones, all featuring auto take off and landing and should be the case with erida too! 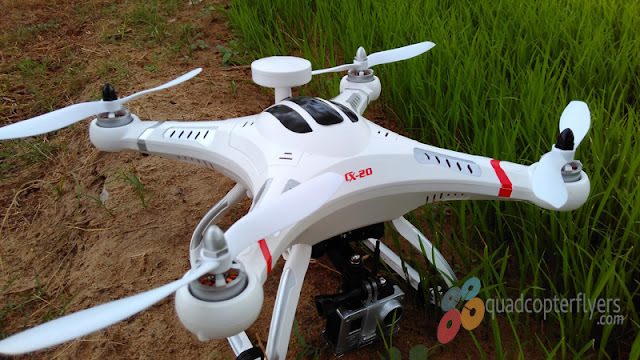 A brushless 3-axis gyroscope stabilized gimbal is a big bet, how well it performs is something we have to wait and watch, as per the pictures, this gimbal is suitable to equip any sports action camera, through its GO Pro or the most recently launched Xiaomi Yi 4k. 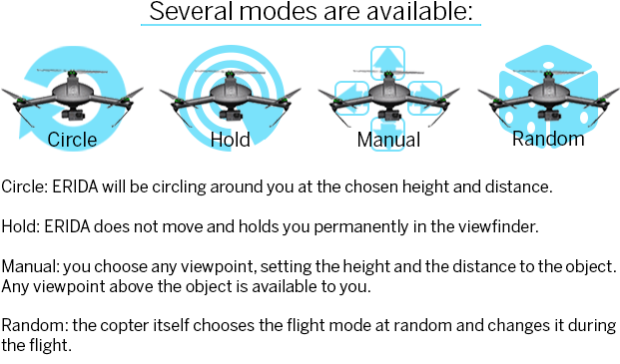 I my view, there will be definite follow-me and lead me features, as this tricopter focuses specifically on professional aerial photography and the modes above confirms that. 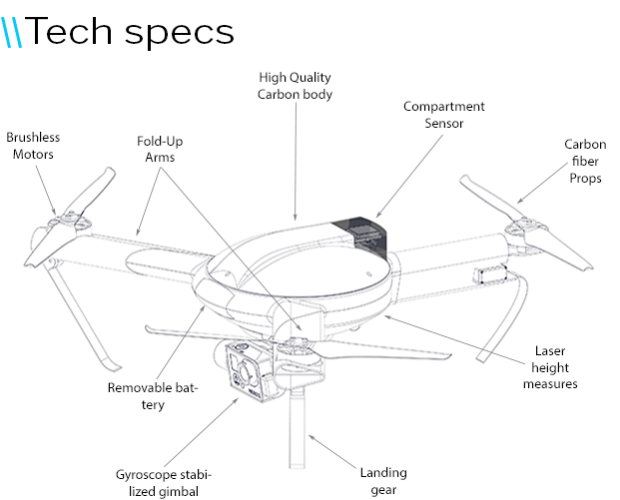 This could rival the DJI Inspire 1. 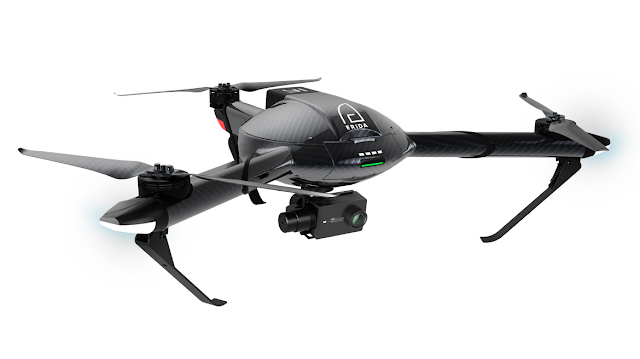 I have two Inspire 1's, and I would be happy to sell one to get this with enough batteries to fly in one hour sessions.